Not certain how to structure your new business? Not to worry, the attorneys at Duckett, Bouligny & Collins, LLP have the answers to guide your new business formation decisions. 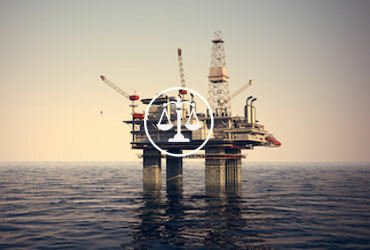 DB&C assists its clients in choosing and incorporating the correct business structure, including corporations, all types of partnerships, and limited liability corporations. We work with our clients to develop partnerships and corporate governing agreements, including shareholder and member agreements. 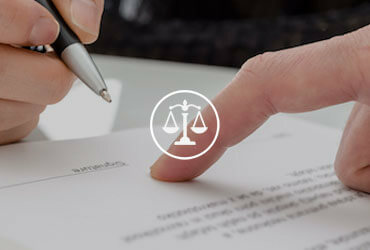 Additionally, we are skilled in assisting with mergers and acquisitions and advising company directors, officers, partners and shareholders in dealing with conflict. 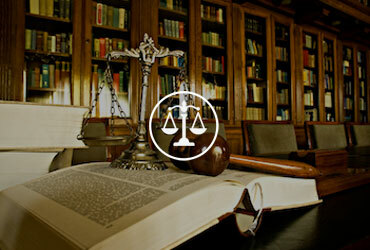 Additionally, Duckett, Bouligny & Collins, LLP has successfully appealed cases for their clients. 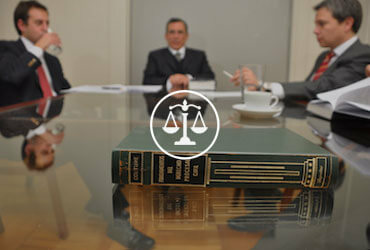 Contact us to discuss the details of your case. 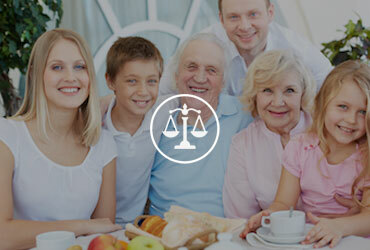 Estate planning is an important step to protect the interests of your family. 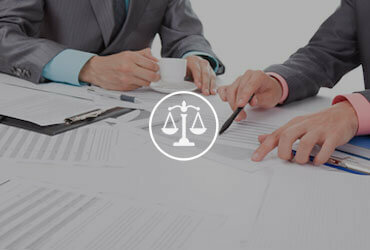 Duckett, Bouligny & Collins, LLP is well versed in handling estate planning for our clients. Contact us to set up your wills, living wills, or trusts. Probate is the process in which estate assets are transferred after death. If you have recently lost a loved one and are seeking guidance regarding probate, be assured that Duckett, Bouligny & Collins, LLP will assist you to make certain that your rights are protected. 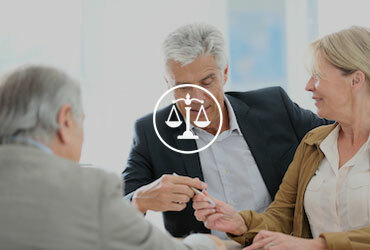 We excel in probate matters, and can monitor the administration of an estate or take the fiduciary matter to court should this situation arise. 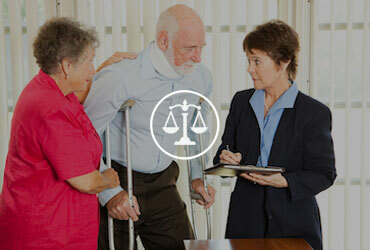 Duckett, Bouligny & Collins, LLP represents local governments, municipalities, and cooperatives. We recognize the important role these organizations play in the success and growth in our communities and we have the required knowledge to successfully represent government entities in all facets of government law, including eminent domain. 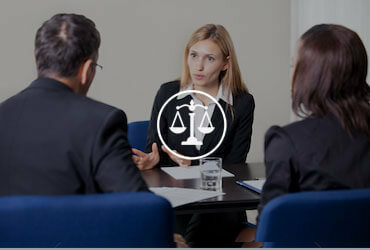 Contact us for additional information on government law. Additionally, DB&C represents numerous banks and individuals in residential and commercial lending transactions in the increasingly complex debt markets. 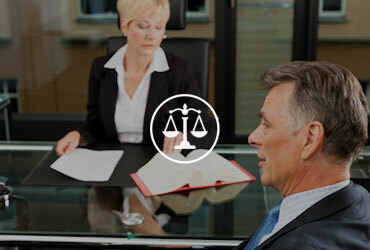 Our attorneys are experienced in helping clients secure capital needs, both debt and equity. 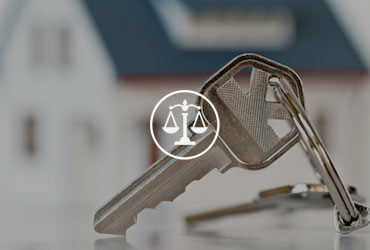 Contact us for more information on representation for real estate and lending transactions.